This clinical textbook will update the reader on the relevant anatomy, known biomechanics, clinical assessment, musculoskeletal conditions and treatment of the thorax and how these relate to the function of the whole body. An integrated biopsychosocial model (the Integrated Systems Model – ISM) will be highlighted in this text and used as a foundation for clinicians to organize their knowledge from multiple sources. The text emphasizes the current suggestion from the evidence that treatment be individualized, and that clinical reasoning form the basis for treatment decisions. 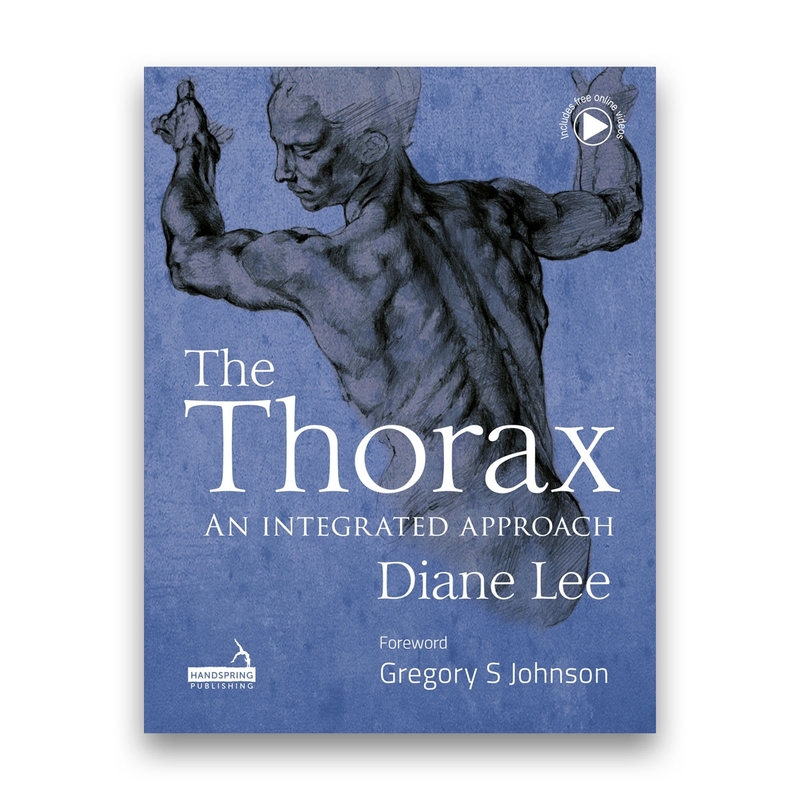 Richly illustrated with 3D-rendered color anatomical drawings, and over 250 clinical photographs, The Thorax: An Integrated Approach is the definitive manual on the thorax for all bodyworkers helping patients improve mobility and control of the trunk. Written by Diane Lee. Hardcover; 332 pages. Features 50 color drawings and 250 clinical photographs.